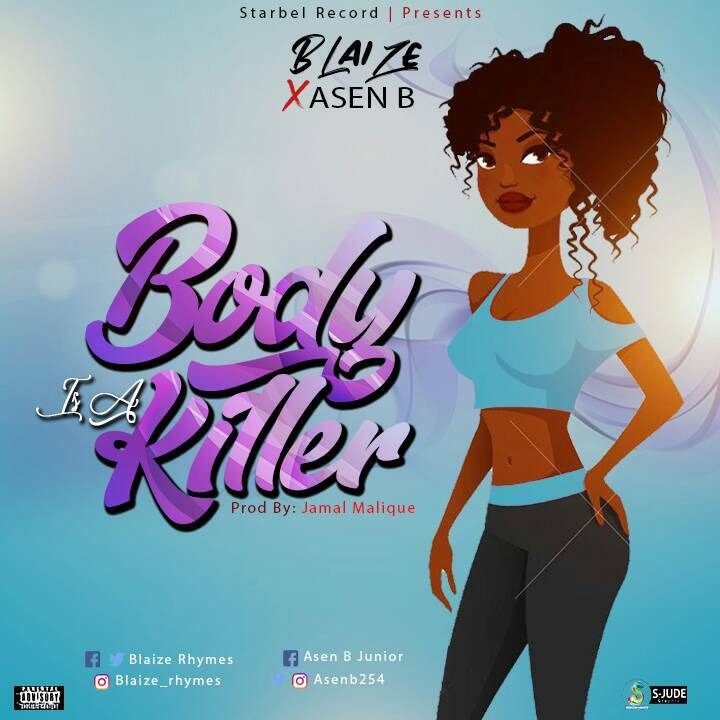 INTRODUCING KENYA'S NEW ARTIST BLAISE RHYMES WITH NEW VIDEO 'KILLER'. Meet the 20 years old Blaise Omondi from Kisumu, Kenya, with first music video featuring Kisumu city's top act, "Asen B" known for the hits 'Ukimwona' and others. Very few new artists get enough support in the industry due to lack of funds or inability to get hold of the industry stakeholders who can show them the best direction and even give them support and love to keep them moving forward. "Having to work with Asen B in 'Killer' has been a very whole professional experience that any new artist would to have since not very many new artists i have seen before has had the chance i had ," Blaise.